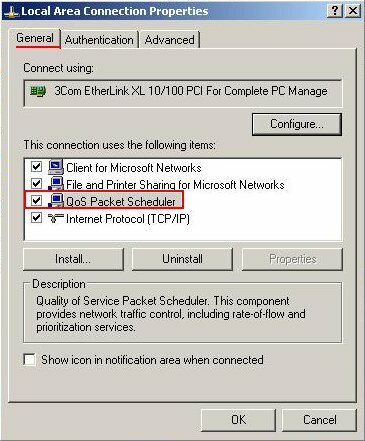 "QoS Packet Scheduler : Quality of Service"
Support for the NetBIOS Extended User Interface (NetBEUI) network protocol has been discontinued in Windows XP. 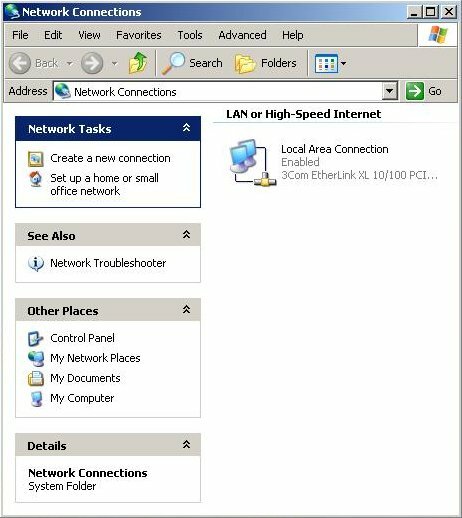 This protocol is not available to install in Windows XP. 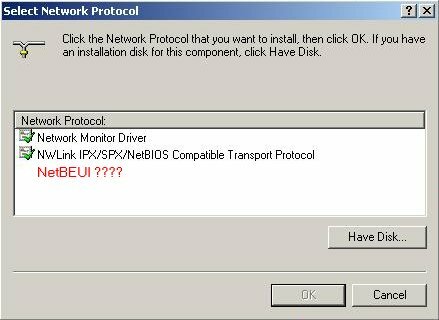 The currently installed driver for the NETBEUI Transport Protocol is not compatible with Microsoft Windows XP and will be uninstalled during the upgrade. 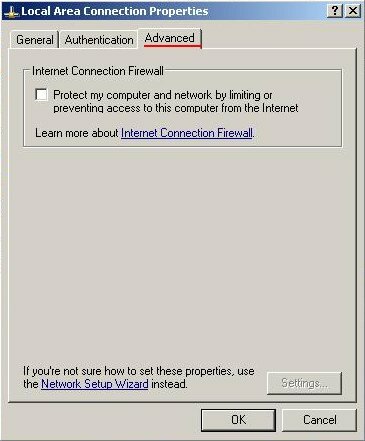 This protocol is removed from this new version of Windows. For more information about this driver, visit the manufacturer's Web site at http://www.microsoft.com. Web addresses can change, so you may be unable to connect to this Web site. 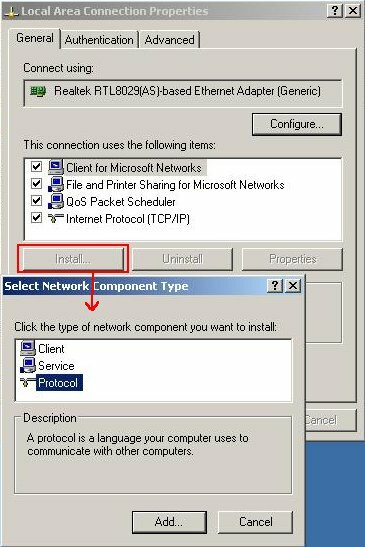 For a list of protocols supported by Windows XP, see the Microsoft Windows Whistler protocols Compatibility List at the Microsoft Web site. The NetBEUI protocol was developed in 1985. 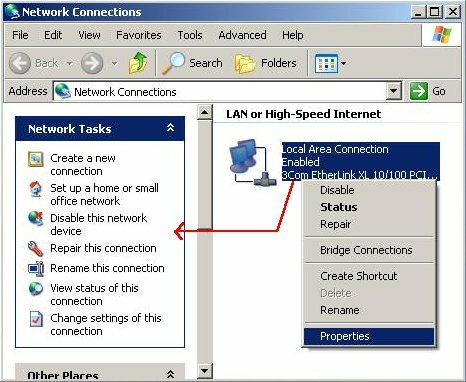 It is used by network operating systems such as Microsoft LAN Manager, Microsoft Windows for Workgroups, Microsoft Windows 95, and Microsoft Windows NT. The NetBEUI protocol implements the OSI LLC2 protocol, and is a non-routable protocol. 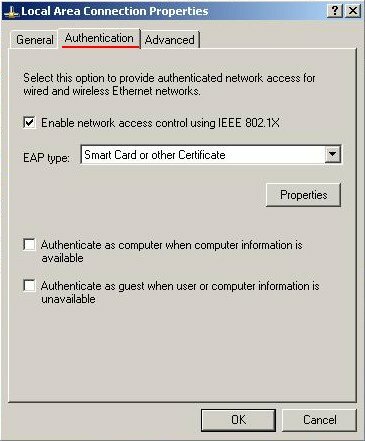 You can now select the NetBEUI protocol.